Rick Platt: Coincidence or What? 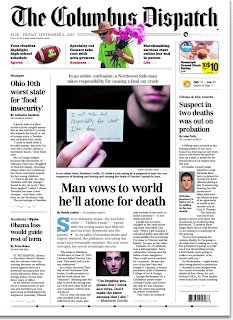 When suburbs make the prominent position on the front page, you need to take notice. When it's the same story angle in two separate publications on the same day, you have to really take notice. 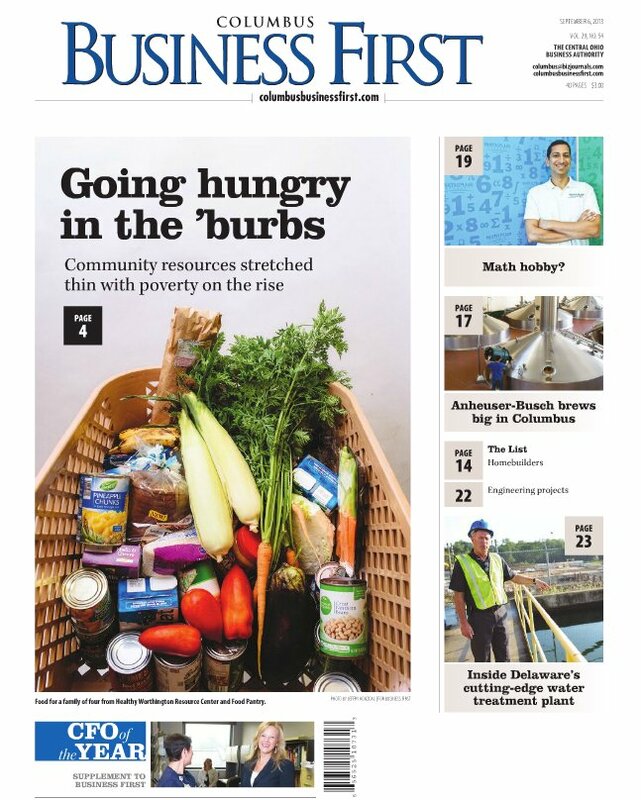 Columbus Business First has "Going Hungry in the 'Burbs" as its top of fold upper left front page byline today. 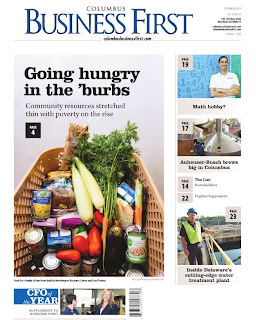 Same angle and same placement for The Dispatch food in the suburbs story today too. One story is about school kids in Westerville getting twinkies for lunch. The other is a story out of Worthington. One cites a USDA report. Another cites Brookings. Neither appears to repeat from whom they got quotes. What's going on here? It is mere coincidence?